The Gulch neighborhood is a historic district that sits on Nashville’s southwest side right alongside Interstate 40 and Interstate 65. A trendy neighborhood that was once known more for industrial use than anything else, many local Nashville residents now view The Gulch as one of the hottest places to call home in town. Among all the real estate possibilities in The Gulch are some of the hottest condo residences you’ll find in all of Nashville. 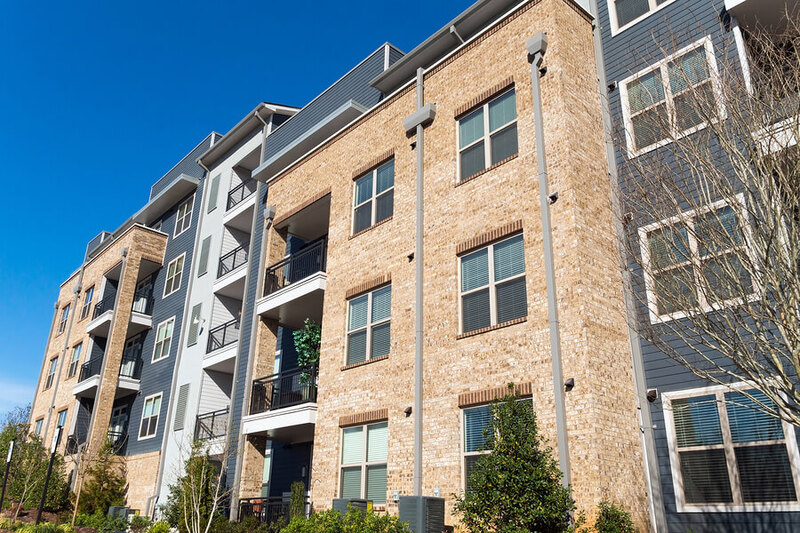 From low-rises to high-rises, mid-rises to loft conversions, condos for sale in The Gulch cover just about any lifestyle preference imaginable, helping make it one of the more highly sought after locations to choose from. As alluded to above, many of downtown Nashville’s most recognizable condo developments occupy a place in The Gulch, including Twelve Twelve, Terrazzo, Velocity, and of course Icon in The Gulch, which may act as the most lavish and luxurious condo tower in the city. Some of the most expensive condos in The Gulch and reach or even exceed $3 million, but most of the inventory tends to price somewhere in the $400,000 to $600,000 price range. Of course every home buyer’s needs and wants are different, so regardless of what you’re looking for during your search, give us a call for more information about condos in The Gulch or other Gulch real estate opportunities currently on the Nashville market! DIDN'T SEE ANY CONDOS YOU LIKE IN THE GULCH? If you're finished browsing condos for sale in The Gulch, start searching other real estate in The Gulch or contact The Holt Real Estate Group at (615) 432-2919 for help with your Nashville home search!